Meet Kelly and Jason Burton. 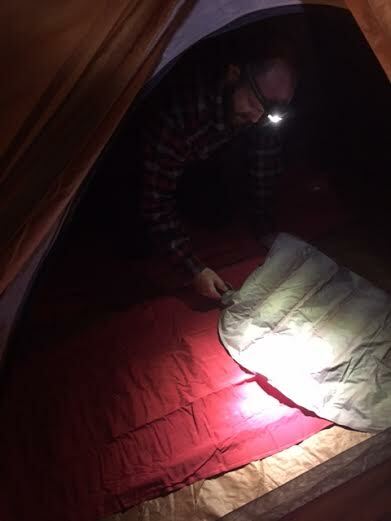 They are beginner backpackers who have committed to doing the Sheltowee Trace Association’s Hiker Challenge in 2016. 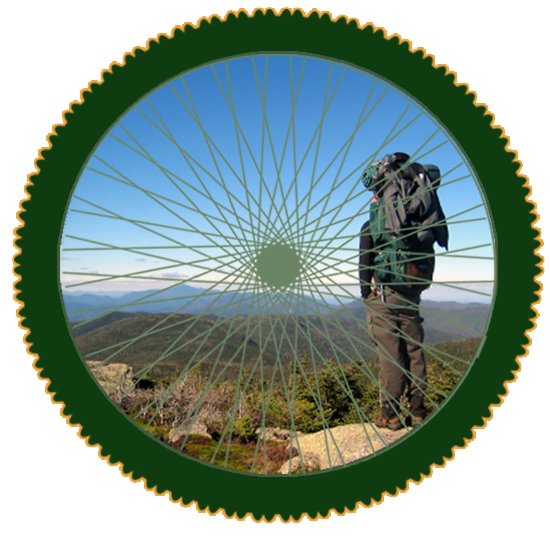 The STA Hiker Challenge is completed by section hiking the Sheltowee over 11 months doing one section per month January-November. During their journey we are helping them out by loaning them different pieces of gear that they can test and give product reviews on. They are giving us feedback from a beginner’s standpoint and we are using that knowledge to help our beginner customers decide what gear is best for them. 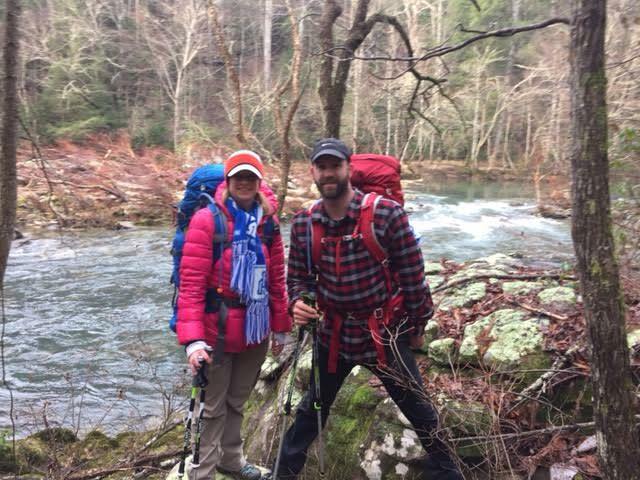 “As a married couple we will be joining the 2016 Sheltowee Trace Hiker Challenge. Along the way thanks to Mike Hike and Bike Store, we will be reviewing a variety of hiking gear. Carry the dirty water with you until you need it or ready to filter when you reach your destination. We filtered our water to cook with for lunch on Sunday. 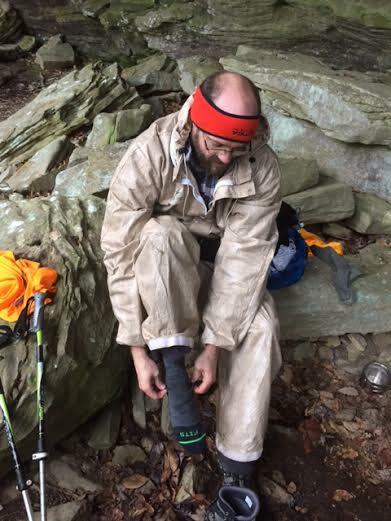 Always being prepared while hiking is key to success. Unlike our previous hiking inexperience, we did not have a filter and ran out of water. 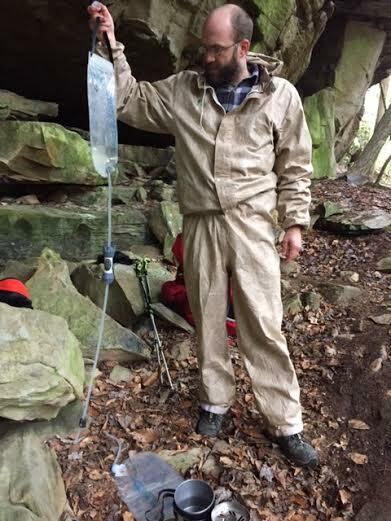 Luckily another hiker had a filter for us to use for a water resource. 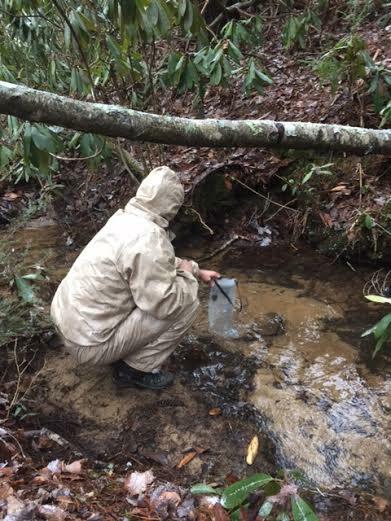 The Filter on this trip gave us confidence in ample water supply allowing less weight in our backpacks. We both wore FITS wool socks the entire weekend. Not One Single Blister. They kept our feet warm. They had a comfortable feel during the 2 day hike. 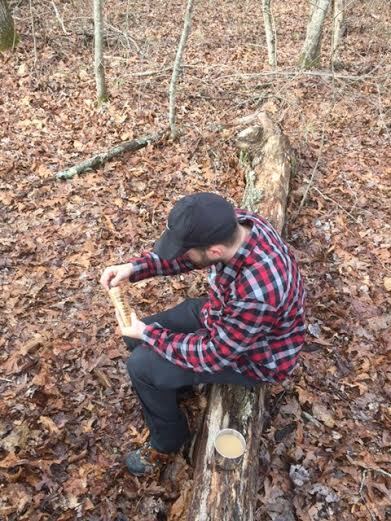 These inexpensive squeeze tubes came in very handy for Peanut Butter snacks while on the trail. Thanks for posting your reviews!